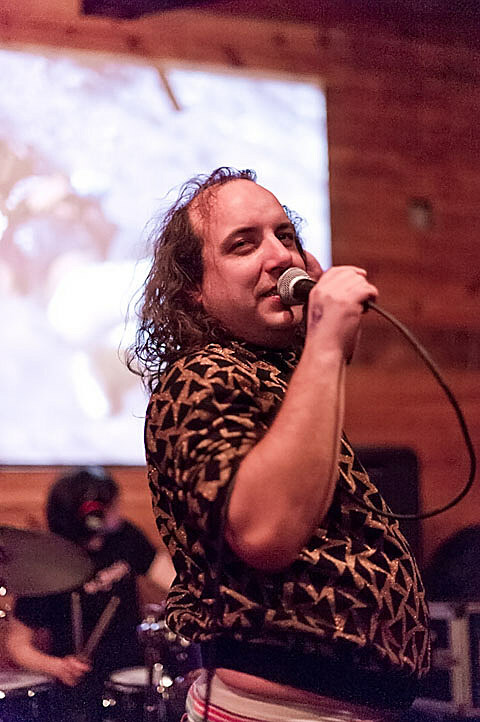 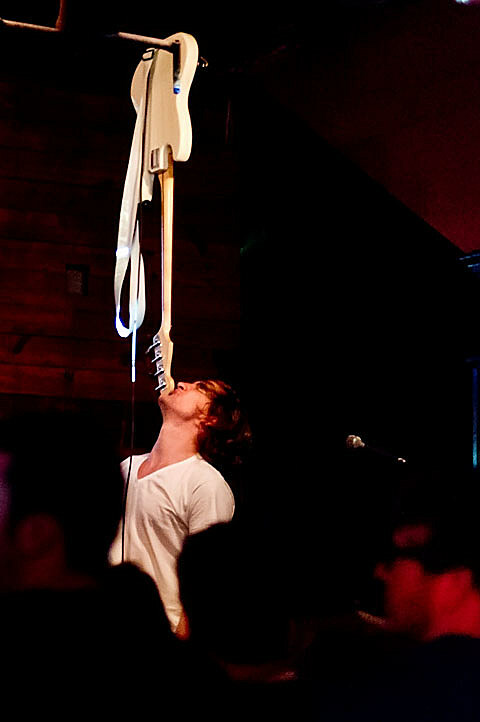 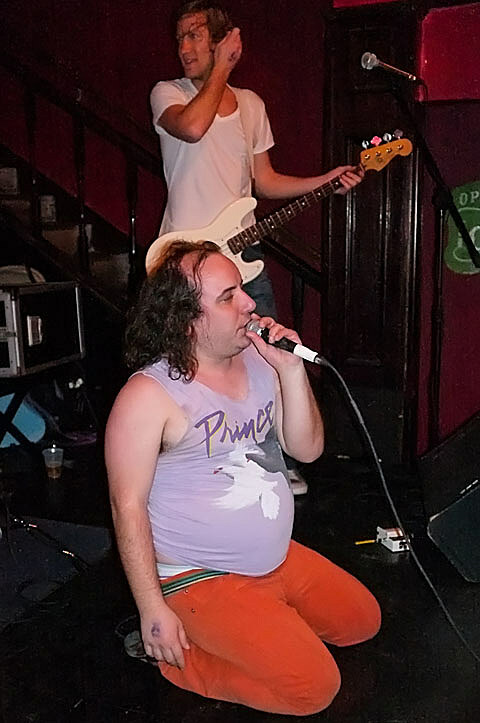 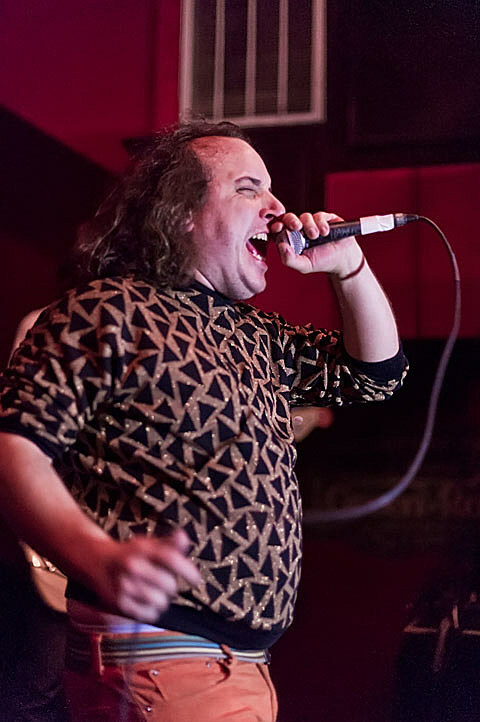 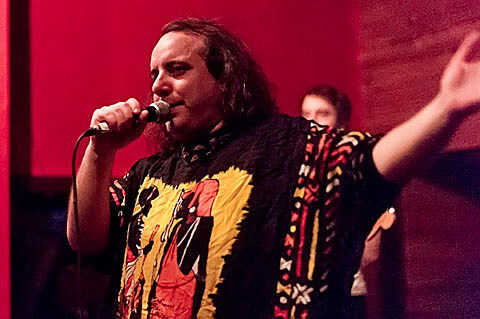 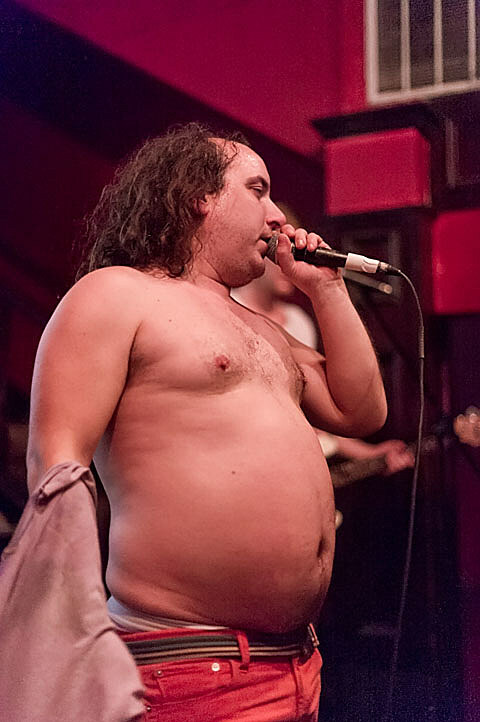 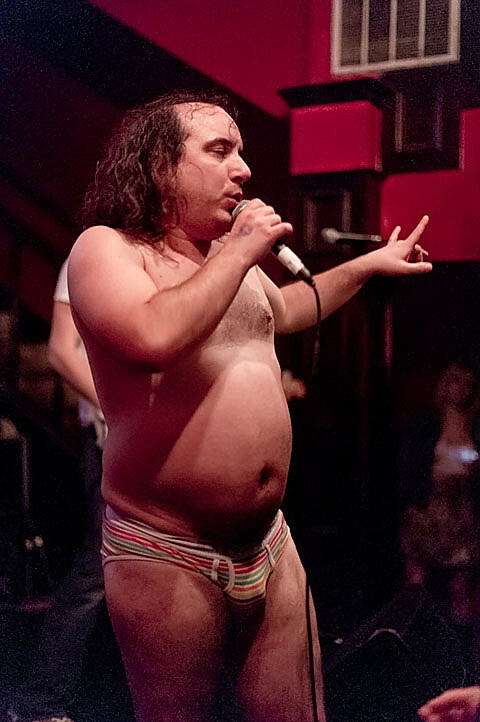 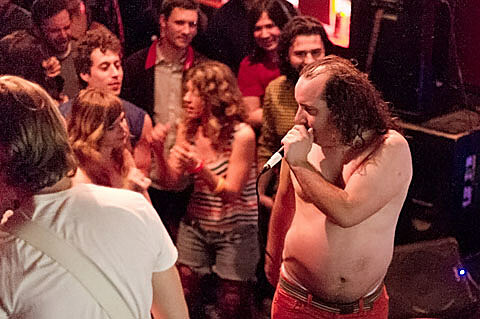 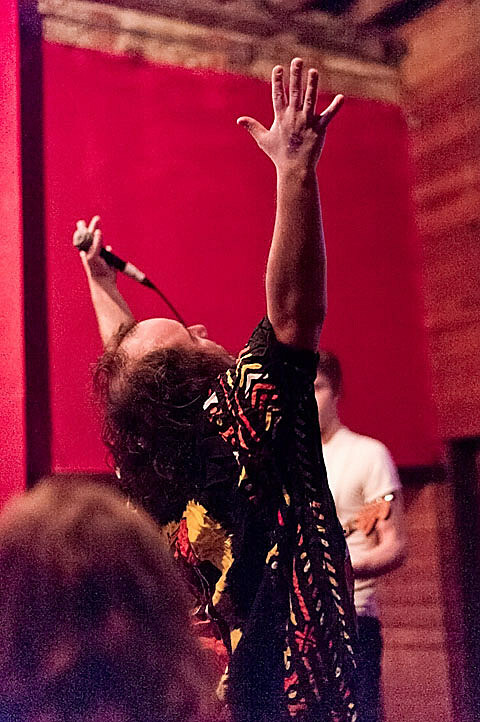 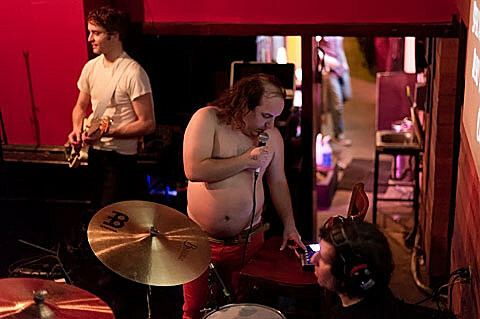 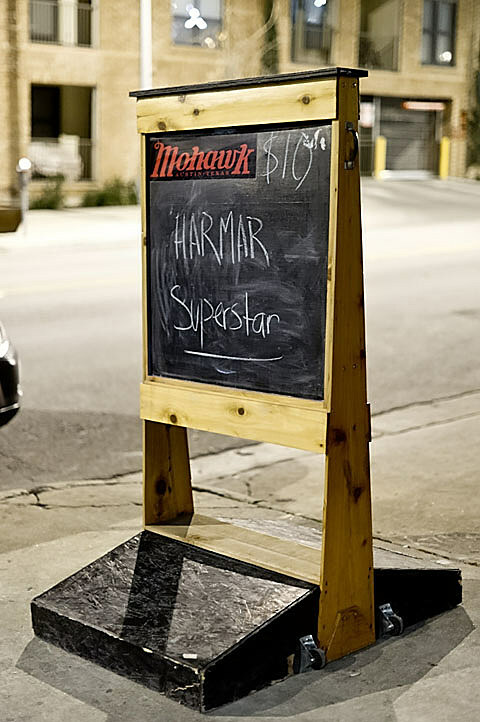 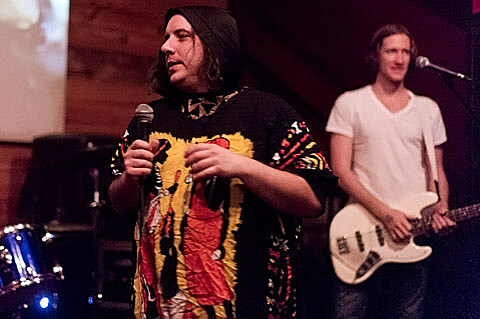 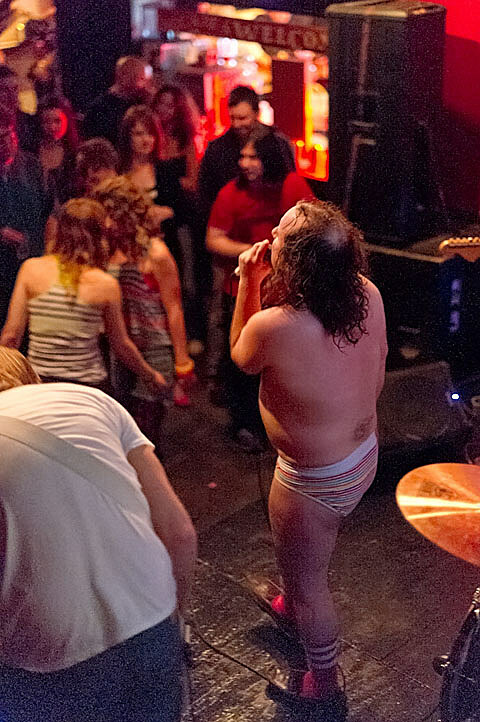 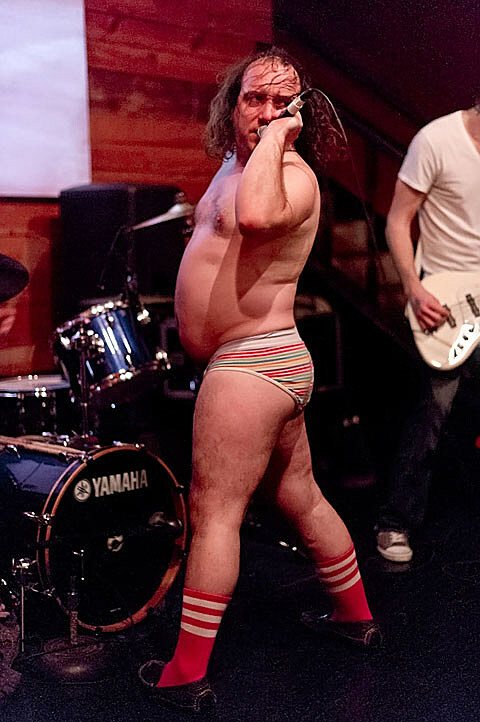 3 weeks down, 1 night to go for Har Mar Superstar’s February Residency at Mohawk (he’s been in Austin recording his next album minus a trip to New Orleans for Mardi Gras). 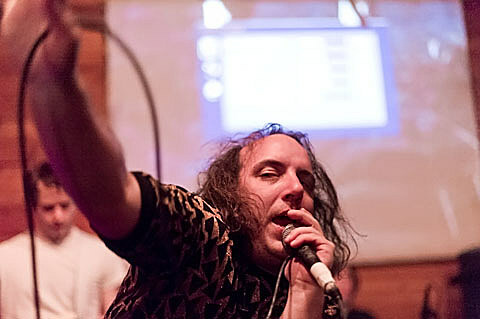 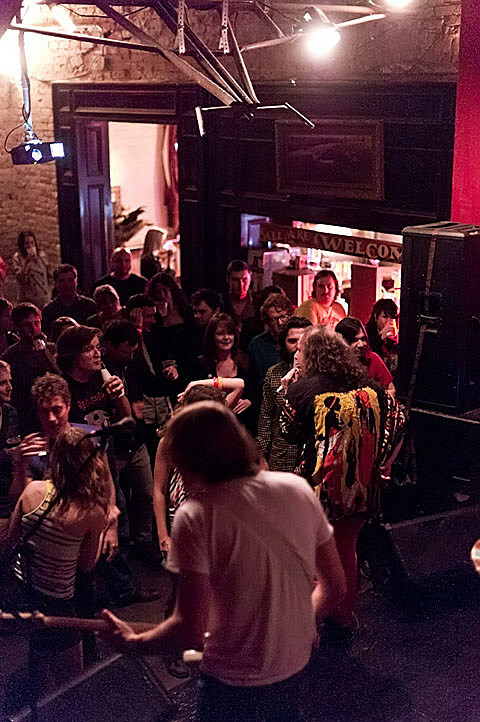 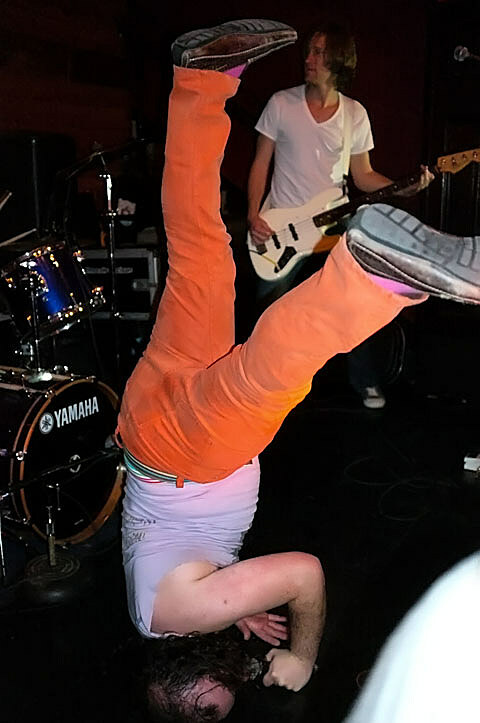 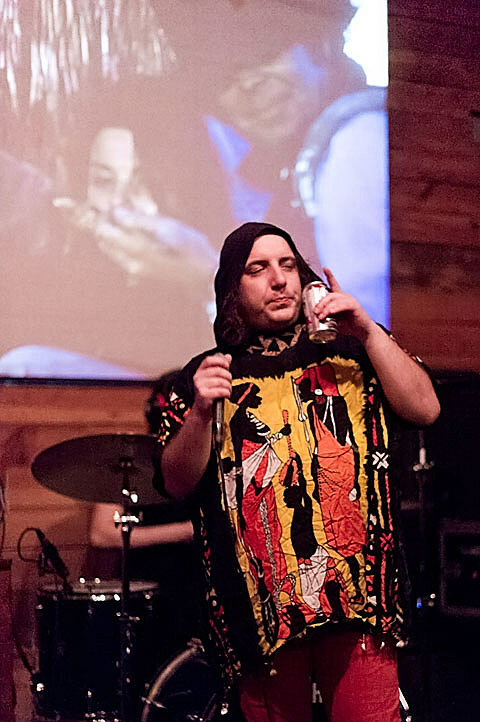 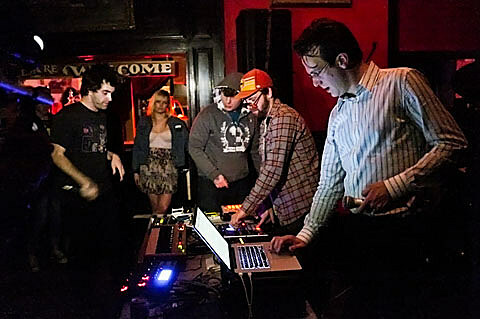 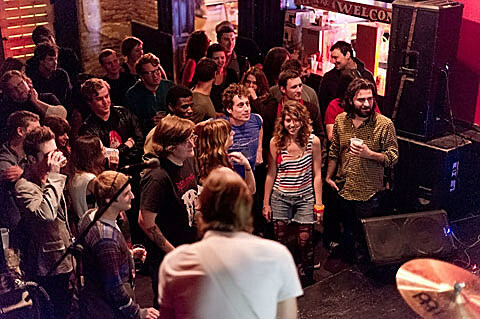 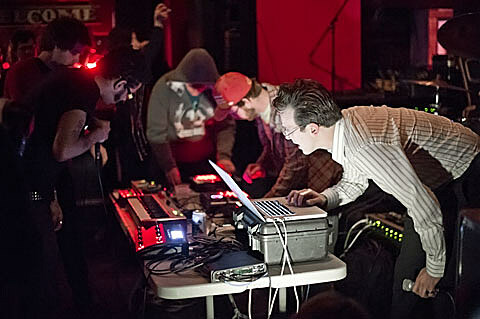 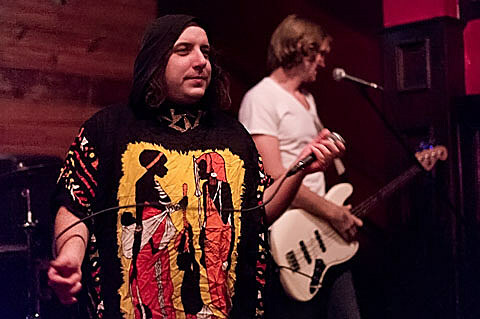 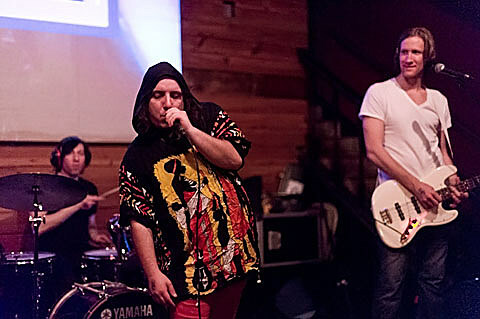 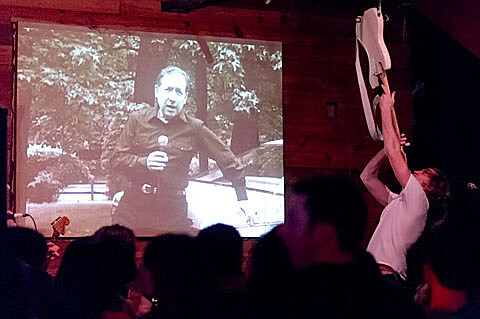 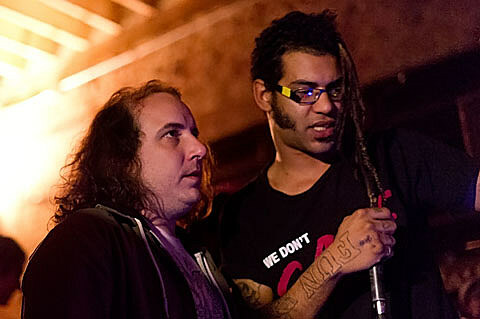 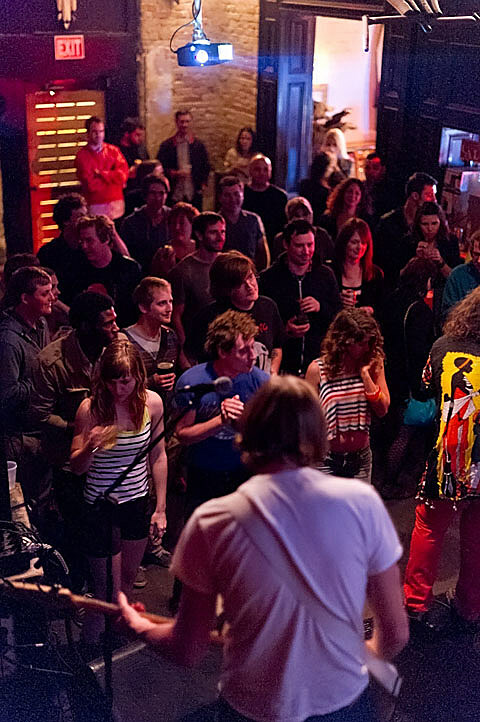 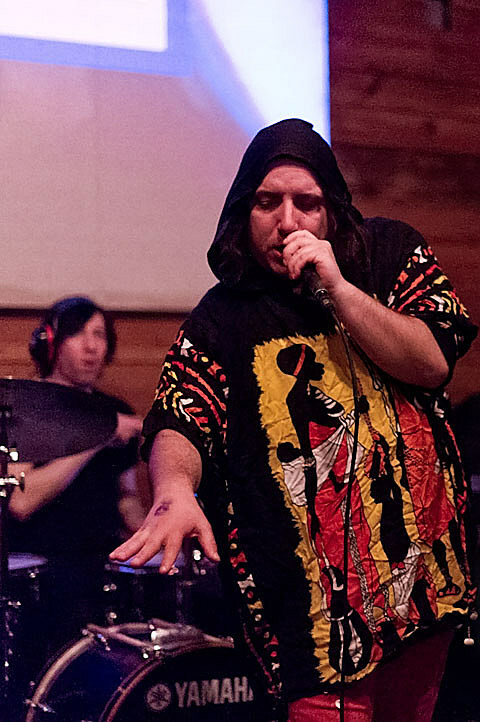 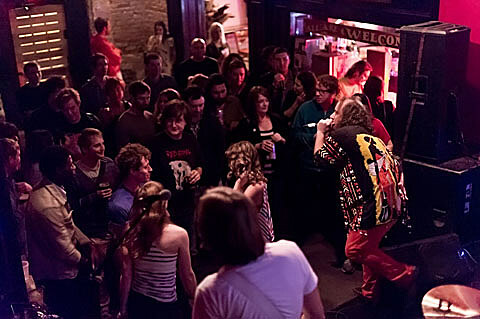 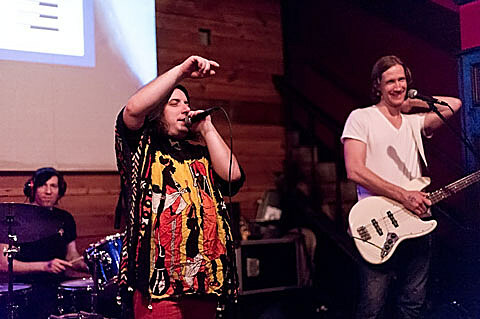 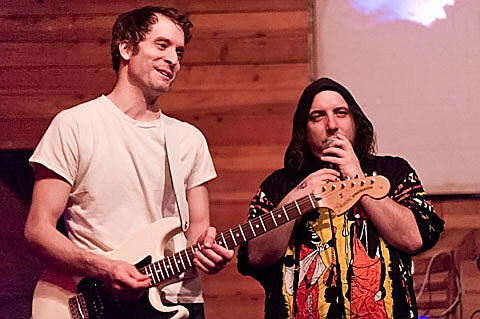 On 2/15 Har Mar played with residency mates Marijuana Deathsquads and a new opener Geoff Millions. 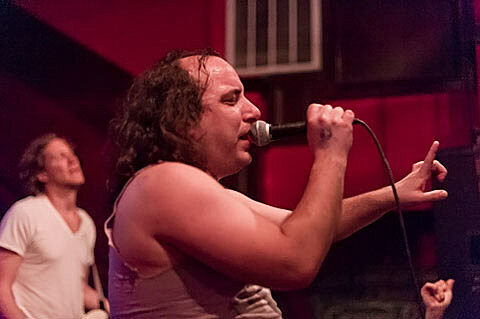 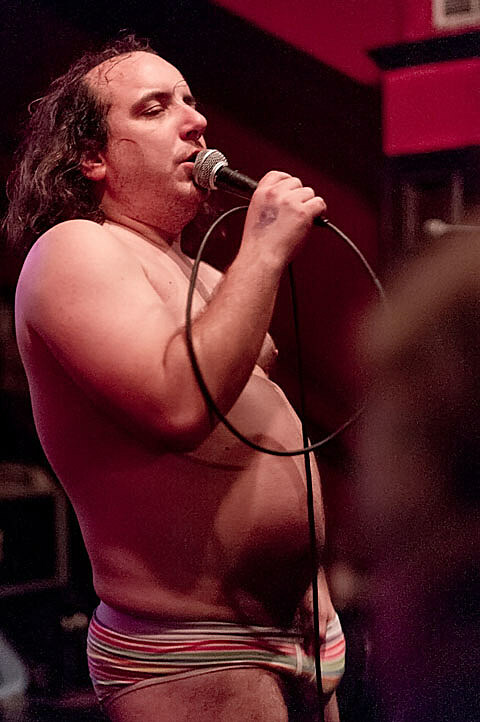 Har Mar dug deep for this performance (as seen in the 4th to last pic). 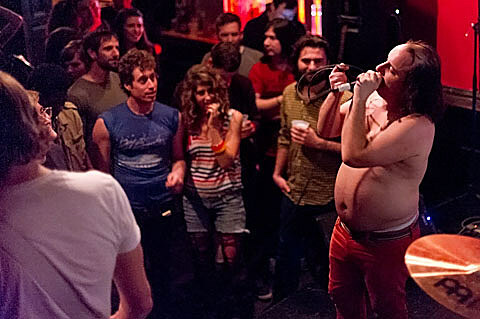 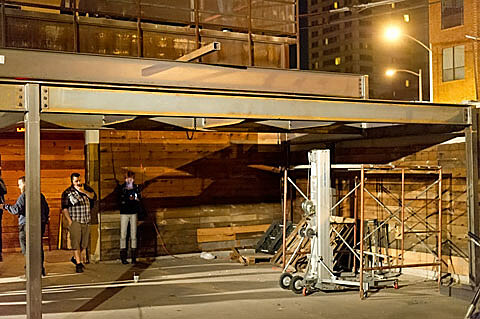 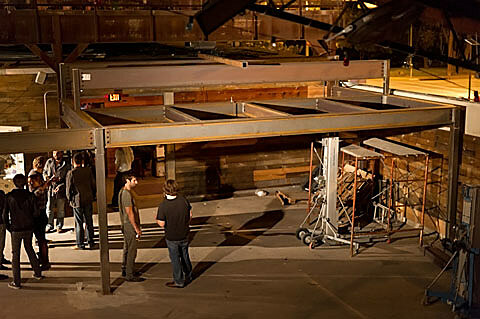 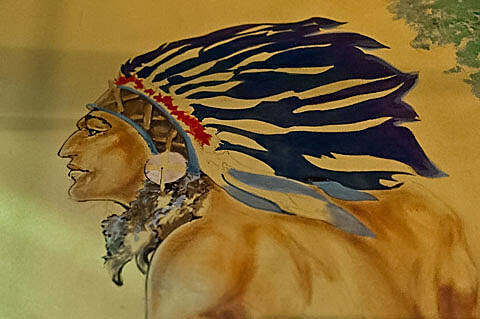 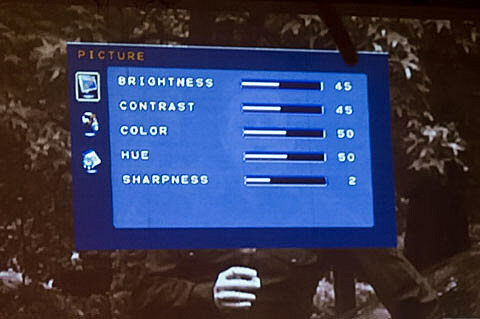 Pictures are in this post from that show. 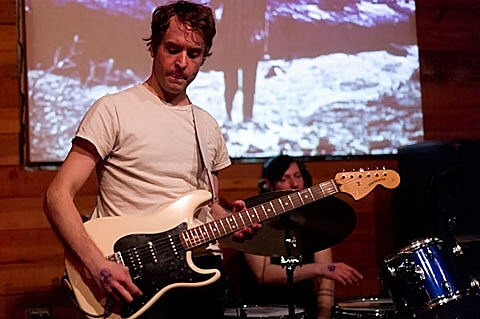 Poliça features Channy Leaneagh (née Casselle), who has performed with Har Mar before as part of Gayngs, in addition to being a member of (now broken up) Minneaoplis faves Roma di Luna. 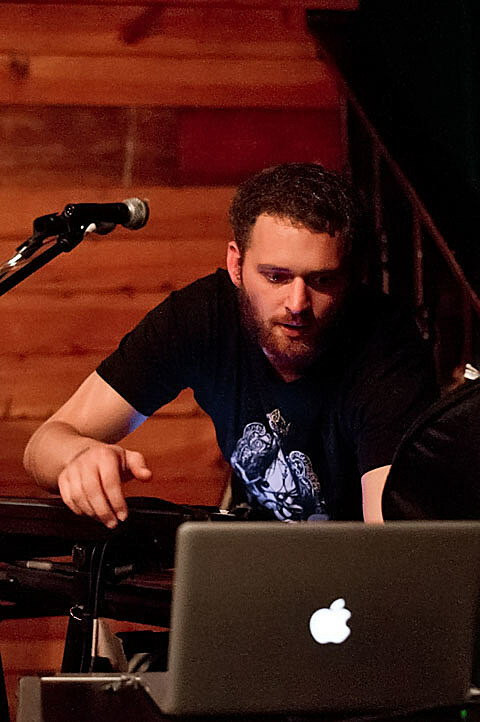 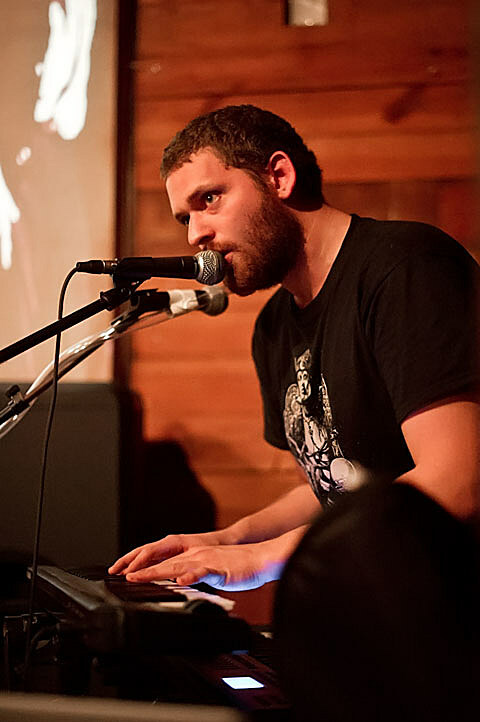 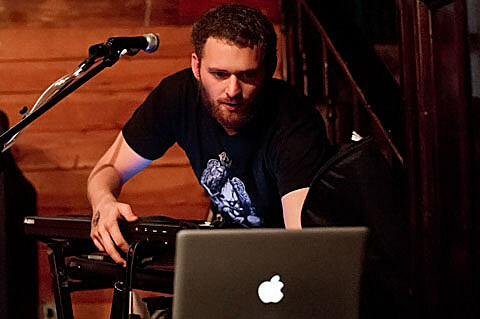 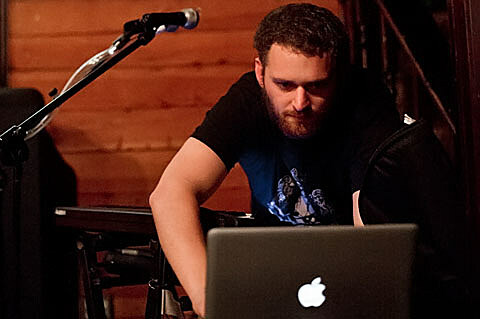 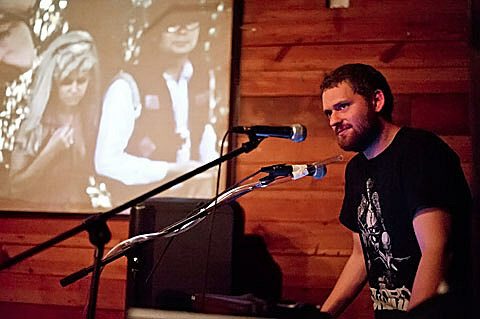 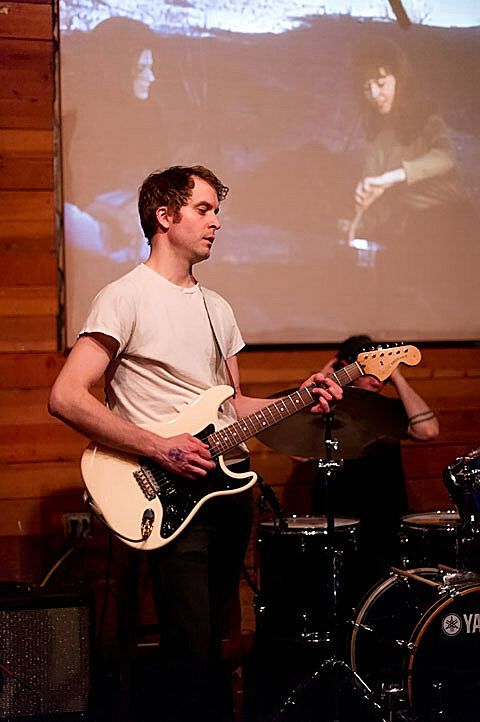 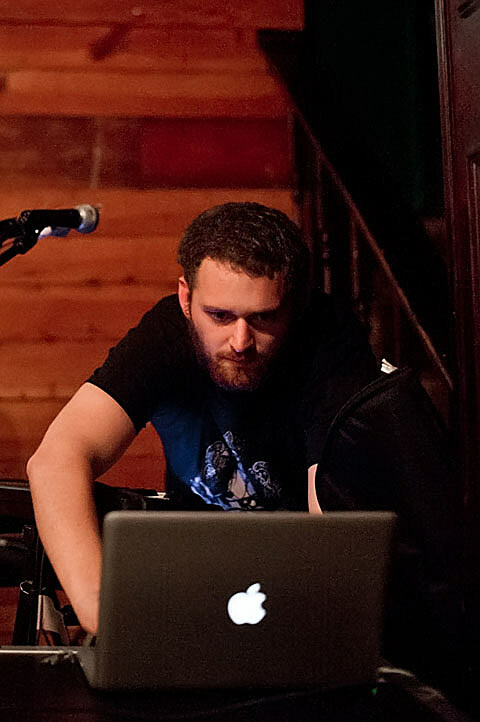 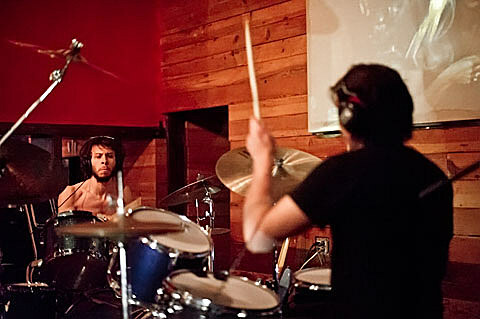 POLIÇA began as a collaboration between fellow Gayngs’ members Channy Casselle and Ryan Olson in June of 2011. 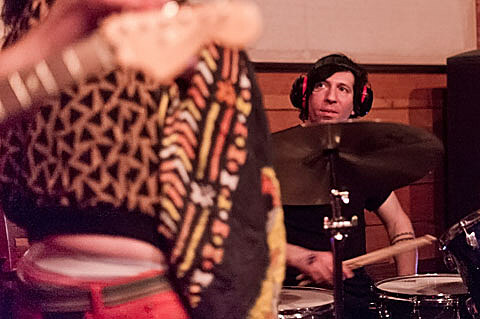 By July they had completed 11 songs, made the key additions of drummers Ben Ivascu and Drew Christopherson, bass player Chris Bierdan, and headed to the studio. 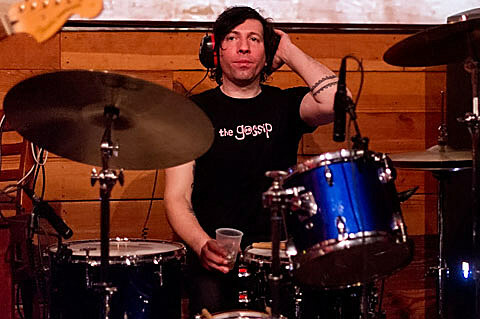 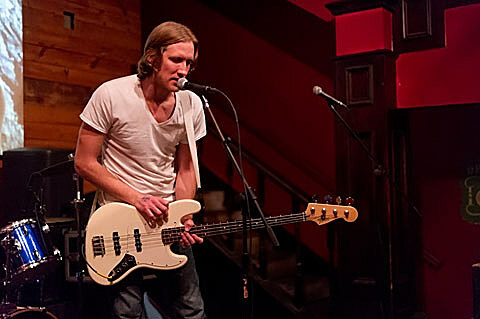 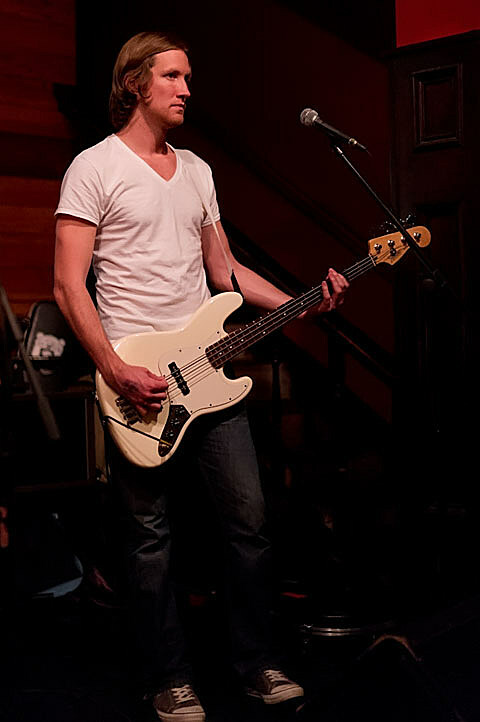 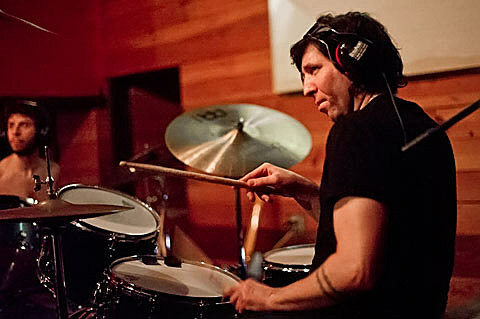 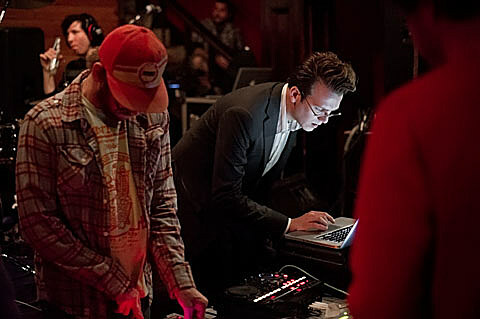 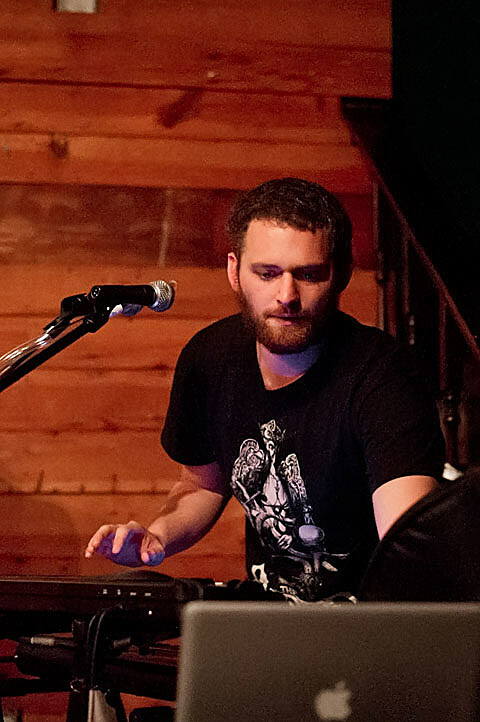 After Mike Noyce (Bon Iver) lent his voice on Lay Your Cards Out and Wandering Star, the record was brought to Austin, TX to be mixed with Jim Eno (Spoon). 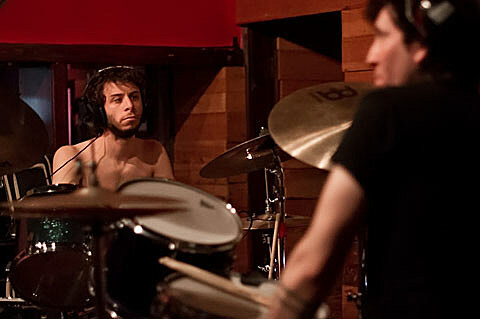 In a few days, the LP was completed and the band Poliça was formed. 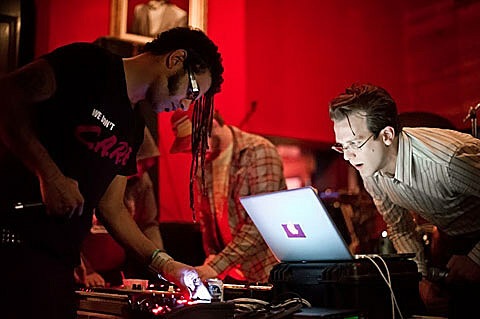 On stage, the original beats composed by Olson play amongst Channy’s passionate vocals & an intense rhythm section, that lead to a description somewhere in the area of electro-r&b goth-pop. 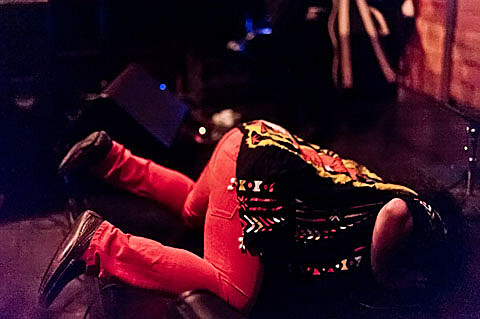 Polica is also playing a show at Hotel Vegan this year (more on that later). 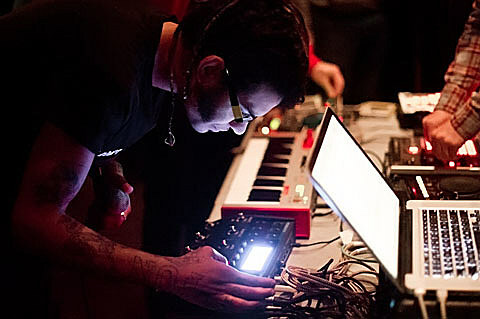 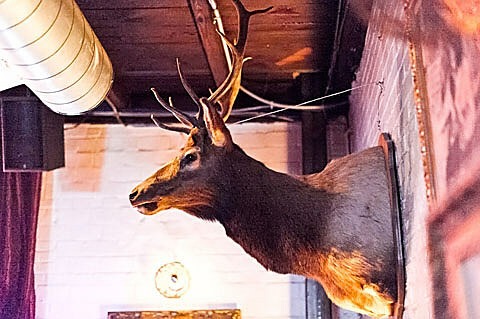 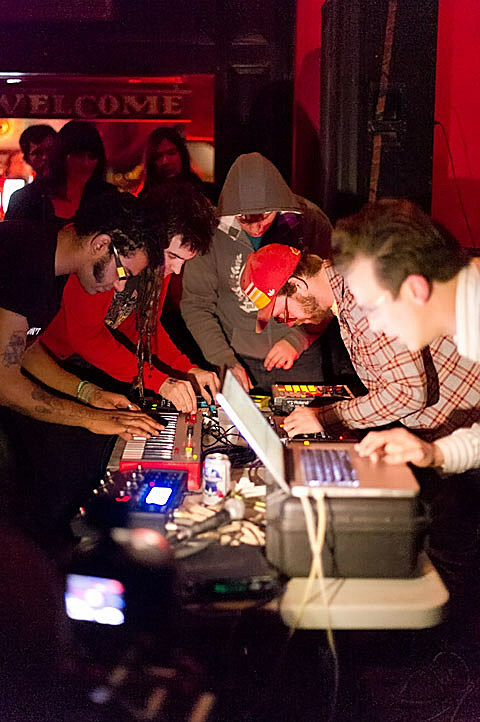 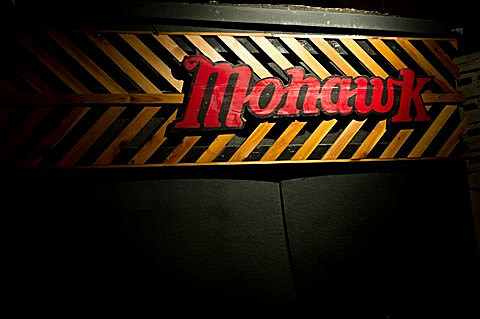 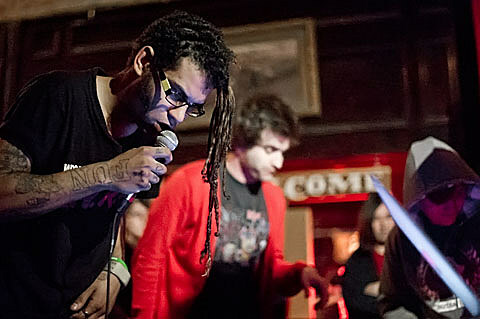 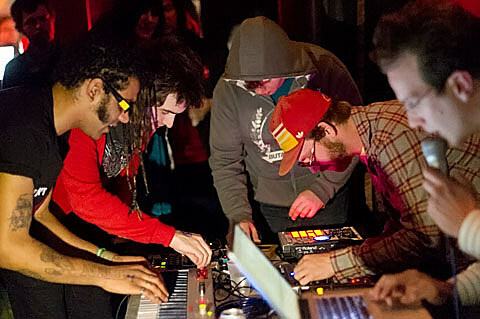 The residency will definitely end on a high note (no pun intended – what with MJ Deathsquads and all). 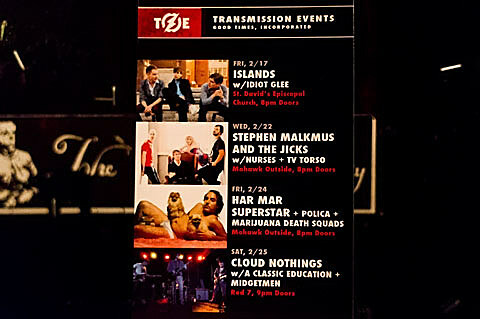 Ticket’s are still available – get them while they last. 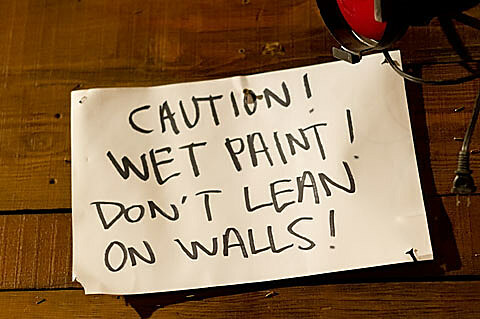 Oh, and with the 30 degree temperature drop today (down to 41F tonight), and the high winds – dress warmly!